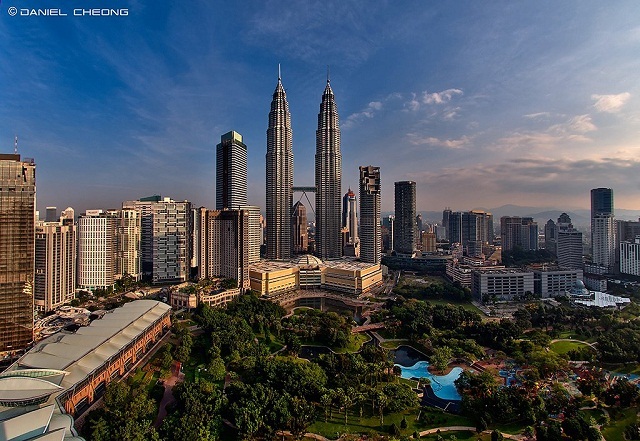 KUALA LUMPUR: Malaysia is expected to achieve a modest increase in net investment inflows this year or maintain the level achieved last year, driven by sustained investors' confidence. 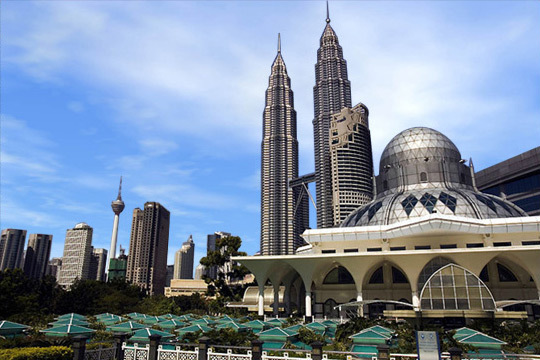 Minister of International Trade and Industry, Datuk Seri Mustapa Mohamed, said the trend for the first quarter seemed to support the projection with a higher gross foreign direct investments (FDIs) of RM28.73 million from RM26.01 million registered in the first quarter last year. "Last year, Malaysia's net inflows were 7.4% lower at RM35.3 billion from RM38.2 billion in 2013 in line with the global downtrend. "Global FDIs fell by 16 per cent to US$1.23 trillion (US$1 = RM3.75) in 2014 due to the fragility of the global economy, policy uncertainty and elevated geopolitical risks," he told a press conference after launching the World Investment Report 2015 by the United Nations Conference on Trade and Development's (UNCTAD). Also present were Malaysian Investment Development Authority chief executive officer, Datuk Azman Mahmud, United Nations resident coordinator for Malaysia, Michelle Gyles-McDonnough and UNCTAD head of investment trends and issues branch, Dr Masataka Fujita. He said Malaysia remained among the top 15 countries which multinational enterprises remained bullish notwithstanding the current global uncertainty. 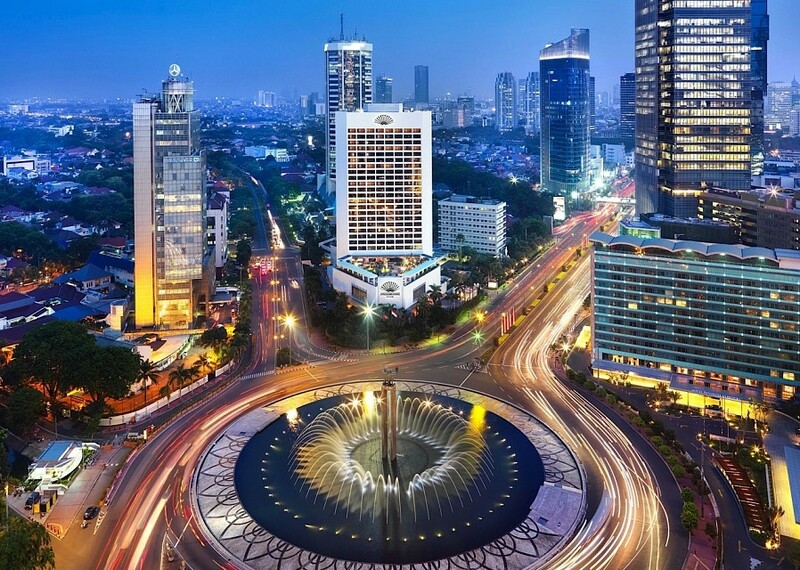 According to the report, a sustained recovery in global FDI was in sight with global FDI inflows projected to grow by 11% to US$1.4 trillion in 2015, US$1.5 trillion in 2016 and US$1.7 trillion in 2017.